The Voice is one of the most popular talent competition shows on television, but no one expected all attention to turn from singing to wigs when Cher entered the stage to play her new single during the season finale. Cher has been long known to wear creative and outrageous head wear, but she and her fellow dancers wowed the crowd with wigs that defied all explanation. Cher herself wore a head piece that some claimed looked like a feral dog while others thought it resembled a less-than-energetic cockatoo. Other dancer's wigs ranged from a giant pile of cotton candy to frizz only an electrocution could create. Despite the strange appearances, fans loved Cher's performance and her choice of style. It's that kind of creativity and bravery that's made her a fan favorite for decades. Artists and performers aren't the only people who can benefit from creative wigs. Stylish and unique hair can bring out a person's personality and help them feel unique when their regular hair just won't cut it. Human hair wigs from AdventHair.com allow women to show off different colors, densities, textures and lengths. These wigs are great for all different occasions. 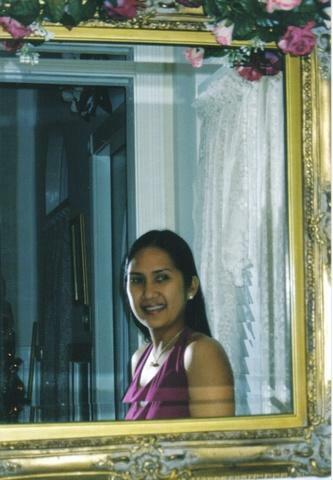 Even though beauty is most essential on the inside, appearances are still important in our modern world. Cher may be a great singing talent, but it would be hard to argue that she would maintain the same star power if she didn't make creative fashion choices throughout her career. I do enjoy the show The Voice. 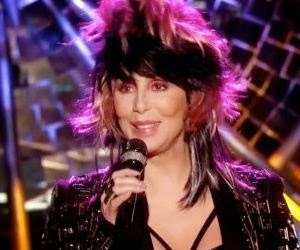 I'm not a big Cher fan and her hair is just crazy. I love the way wigs have become so creative. I think they are a fun way to mix things up and express yourself. I love funky hair! I love that Cher was so creative in expressing herself. Look how far things have come and how creative everyone is today with their hair. Love that wigs are keeping up and give you a non-permenant way to be different. Cher is one of my favorite artists, I love the uniqueness of her voice. I love funky hair too! I am not a Cher fan though. wigs are fun to use though. interesting to know about such a show in The Voice. gotta research youtube about it. i have never worn a wig but i have friends who love them. Not really a big fan of her music, but her wigs and attire amuses me in a good way.